‘The network of local government services vital to women’s lives has been torn apart’. Cuts to funding for local government have created a crisis which has hit women hardest, according to a report launched by the Women’s Budget Group recently. More than 75 per cent of England’s local authorities slashed their spending on domestic violence refuges by nearly a quarter (24 per cent) – between 2010 and 2017. In total central government funding fell by nearly 50 per cent between 2010/11 and 2017/18 and will fall by over 56 per cent by 2019/20. 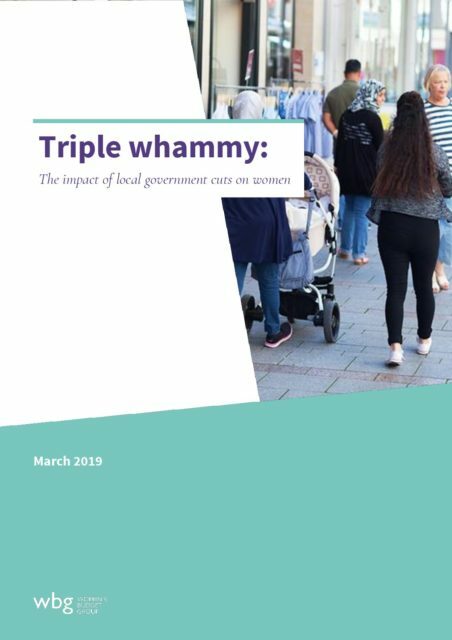 Heather Wakefield, author of the report, said: “The network of local government services which are vital to women’s lives as workers, mothers, carers and local citizens has been torn apart by central government cuts to council funding since 2010. 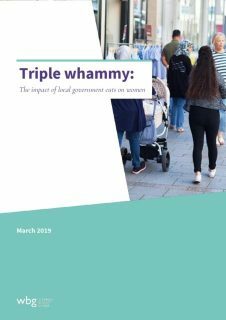 “Women’s refuges, public transport, street lighting , libraries, adult education, social care, youth services and community centres have all been affected, leaving women less safe, unable to access learning and leisure facilities and increasingly having to fill the gaps in care provision. “Austerity is shrinking women’s lives. Dr Mary-Ann Stephenson, director of the Women’s Budget Group, said: “Cuts to funding for local government have led to a crisis in public services. “The number of people with unmet care needs is growing, children’s services can’t meet demand, domestic violence refuges are having to turn away women when they need help most. “In the last year there have been two reports from UN experts highlighting the devastating impact austerity is having on women’s human rights.